This is an extremely ambitious list. Not only does it try to select five out of all the good, the bad and ugly of rock covers that exist in the world, but it also tries to include a seemingly wide genre of musicians. As a result, you’ll find everything on this list: from an alternative metal band to a Spanish soprano singer, from an alt-rock super-group to a humble Indian indie band, and from a British metal icon to a classical pop pianist, all trying their level best to recreate some of the finest songs from rock music’s tumultuous past. Hope you enjoy it. “No Quarter” is one of those vintage rock songs that reek of Led Zeppelin from the moment they get underway. Yes, it is bereft of any of Jimmy Page’s textbook guitar solos, and yes, it’s not the first song that comes to your mind when you think of Robert Plant either. Yet, it always comes off as a masterpiece that just couldn’t have been the work of any other band – until nearly three decades later, that is. Tool, who lay stake to being one of the finest experimental metal bands of today, decided to cover this Led Zep classic in their 2000 album, Salival – and while doing so, they also decided to add a dash of their own progressive flavor to it. The result is, needless to say, absolutely stunning – though, if you’re a first timer, it could take a bit of getting used to. The cover is over eleven minutes long, over four minutes longer than the original. The vocals, courtesy Maynard James Keenan, are often modulated, which may raise some conventional eyebrows. But leaving that aside, the music is staggering. The song is dark; there’s an element of dread that runs under the thick layers of drums and heavy distortion guitar. And then there is the usual Tool innovation that rears its head now and then, be it with their rendition of the trippy riffs in the beginning or the bass and guitar arpeggios that replace the original piano. In the end, the cover completely deviates from the original thanks to a brilliantly improvised climax full of powerful riffs, alternate lyrics, heavy bass and a thundering drum sequence that we only wish had continued for a little more. With this cover, Tool have not only taken a page from Led Zep’s iconic yesteryears, but have also planted it amid the dreary annals of progressive metal in their own unique manner. To begin, let us first agree upon some things that countless others have agreed upon before. “Smells Like Teen Spirit” is the song of the early 90s, and Nevermind was probably the greatest thing to come out of Seattle since Jimi Hendrix. With these established, let us now look at Tori Amos’ cover of this cult classic. 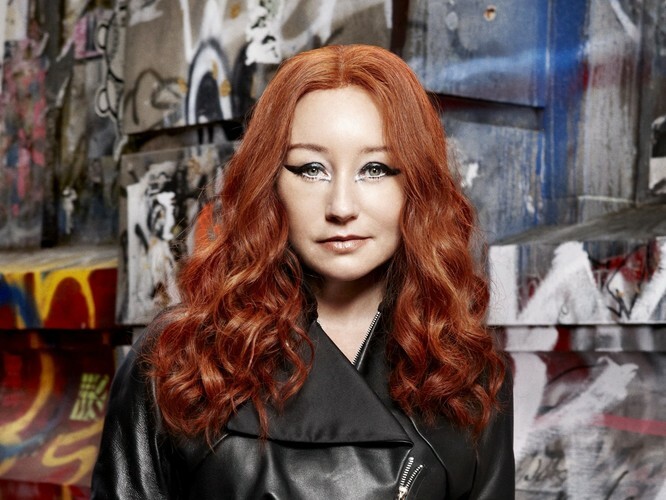 If you were expecting a faithful rendition, one that begins with the instantly recognizable riff that grunge fans have head-banged to over the past few decades, you probably haven’t heard Tori Amos. Because in essence, Tori Amos is far – really really far – from the genre of music that Kurt Cobain pioneered. She’s a classical pianist, and she’s much older than what Kurt Cobain would have been had he been alive today. Her approach to the song is thus starkly different, and the only way you can appreciate this cover is with an open mind. For starters, the cover is completely piano-based, and is therefore much, much slower and softer than the loud and angst-ridden original. Which means, if you’re looking for Cobain’s guitar solo, you won’t find it here. What you will find instead is a beautiful voice and some sublime, almost dreamy, piano. This is definitely not what Nirvana had in mind when they recorded this song, but the point is, it’s not meant to be what Nirvana produced either. The two versions have nothing in common except for the lyrics and the skeleton tune; trying to compare the two would be a bit like comparing pizza with cheesecake because both have cheese in them. Yes, it is the cheese that makes both of them so good, but it’s really mindless to try and choose one over the other, isn’t it? My advice would be to listen to the cover and try to appreciate what Tori has attempted to do. 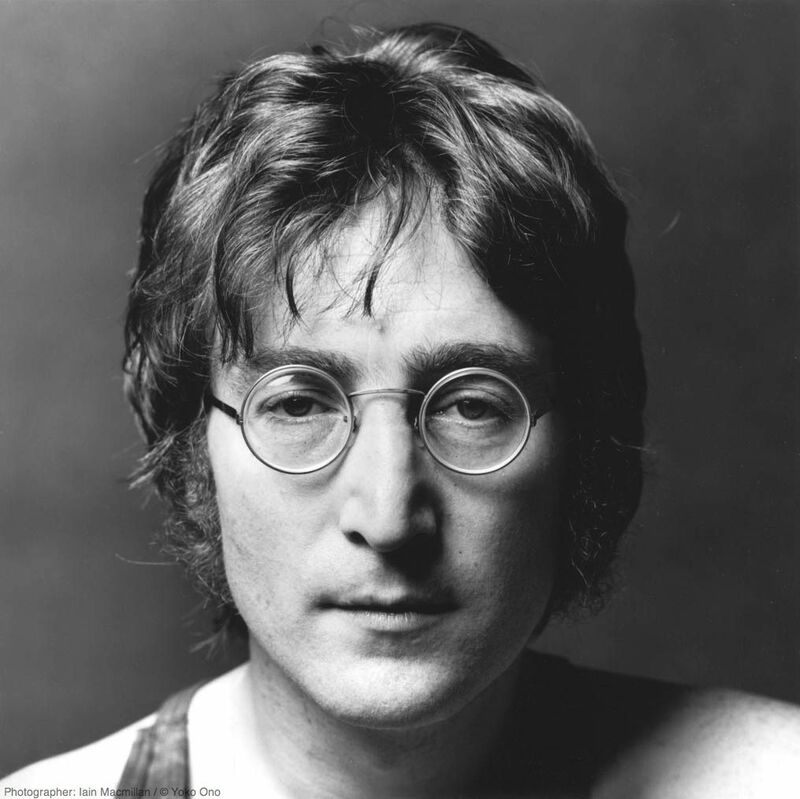 The original “Imagine” is a very happy song that tries to propagate happy ideas – of unity, peace and humanism. Attempting to make a dark, almost depressing cover of such a happy song does seem like a cruel thing to do – a bit like punching a rabbit in the face, and then trying to feel good about it. But the progressive-alt rock super-group A Perfect Circle had done exactly that in their 2004 album eMOTIVe. And the worst (or best?) bit is this: it is rather good. The dark undercurrents are noticeable the moment you hear all the minor notes in the otherwise familiar piano arpeggio. 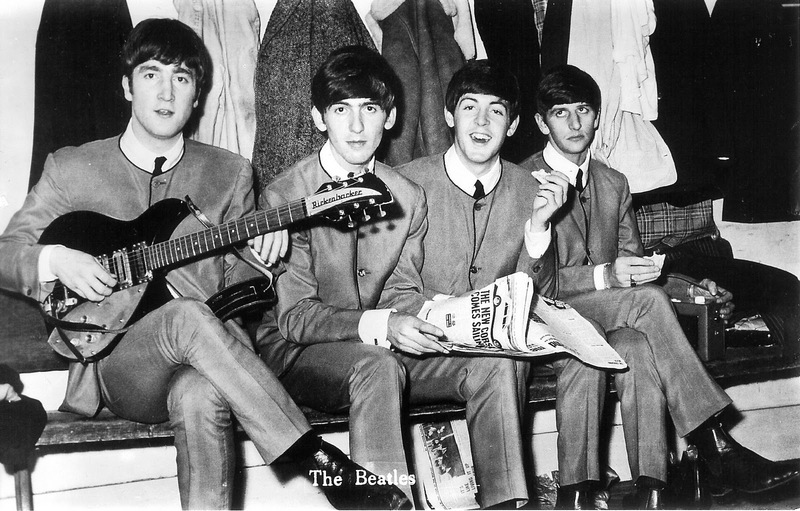 John Lennon played the majors, while here, they just don’t. If anyone ever dissed about cover artists, saying that they fail to step outside the original, and that they fail to find a fresh perspective to music, he or she has probably never heard A Perfect Circle. This cover hasn’t just added a unique perspective to Lennon’s classic: it has bordered on the visionary. The vocals (it’s the same Maynard James Keenan from Tool) continue the same sense of foreboding that the piano began. The droning rhythms of the drums and the synths supplement the vocals to create an atmosphere that sounds and feels sinister, almost ominous. As a cover therefore, this is top class stuff. It’s quite unlike any other cover that you’ve heard. However, it doesn’t feel complete. What seems to be lacking is lead guitars, which would have provided the final cut necessary to take this cover to the very top of this list. Apart from that, this is a must-listen – and unfortunately for all the happy rabbit fans, a must-admire. If there’s one word for attempting to cover “Bohemian Rhapsody”, it’s ‘ambitious’, and if there’s something that such ambition can lead to it, it’s generally a disaster. 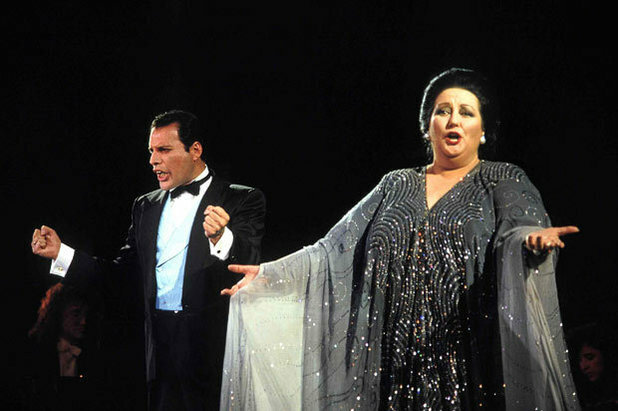 But when you have a Spanish operatic soprano – who’s shared the stage with Freddie Mercury in her career – embarking on such an attempt with the undisputed champion of British heavy metal, it’s difficult to not give them a chance. The cover is eerily faithful to the original and has all the iconic elements that make the song the classic that it is. The beginning chorus has vocals in different harmonies, followed by Montserrat’s soulful voice that sends a silent shudder down your spine. Iron Maiden fans will absolutely love how Bruce Dickinson’s soaring vocals sink in to take this role. His voice reaches every high note that makes the original so remarkable, and the execution is just so perfect that it would have brought a tear to the eye of old Freddie. As Montserrat and Bruce alternate with the lyrics, a majestic orchestra gives them accompaniment. What this means is that you won’t find Brian May’s lead guitar when you will expect it; instead you’ll find a wave of symphonic strings, peppered with the occasional piano almost throughout the length of the song. However, you can rest assured that the melodies in the cover are almost as much a treat for your ears as Queen’s original was. Go give it a listen, and be mesmerized. So far in this list we’ve discussed a wide range of covers: a darker cover of an already dark song (“No Quarter”), a seemingly antithetical cover of a loud, angry song (“Smells Like Teen Spirit”), a sad, dispiriting cover of a joyous song (“Imagine”) and an unerring cover of a particularly difficult song (“Bohemian Rhapsody”). To add to this diversity, we’ll now look at a fun cover of one of the most popular songs in rock history. Thermal and a Quarter have been creating ripples in the Indian indie-music scene for quite a few years now. They are immensely talented and incredibly technical in their compositions, and their cover of the eye-wateringly popular Beatles classic “Hey Jude” comes as a breath of fresh air for all indie music lovers. From the very first note, this cover stands out. It instantly catches your attention with its strange and syncopated style of play. What follows is absolute genius. The concept is terrific – a funk-blues cover of The Beatles – and the execution is spot on. Bruce Lee Mani’s vocals do complete justice to this bold attempt, as do the clever flute fillers, the pounding drums and the driving bass. This is just masterclass stuff and thus tops this list. By far. Categories Indian, International, Lists, Vintage & Misc.